The Mexico Tourism Board announced today a record-breaking 35 million international visitors traveled to Mexico in 2016, representing a growth of 9 percent compared to 2015. This growth is more than twice the global industry average, most recently reported at 3.9 percent by the World Tourism Organization (UNWTO) in January 2017. Additionally, tourism spending by international visitors grew even faster, at 10.4 percent, highlighting the strength of Mexico’s appeal to luxury travelers, interest in multi-destination visits, and demand for Mexico’s gastronomy, artisanal goods and shopping offering. Tourists arriving by air grew at an even faster rate of 10.7 percent, propelled by continued expansion in connectivity. This includes service from new international markets to multiple Mexico destinations, expanded frequency on existing routes, and upgraded aircraft featuring additional seats along with improved passenger experiences. The New York Times named Tijuana (#8) and Puerto Escondido (#32) in their 52 Places to Go in 2017. Mexico City was featured as the #1 place to visit in their 2016 list. Mexico and its local partners and destinations across the country, won a collective 35 International Travvy Awards in early 2017 including: Mexico as Best Family Travel Destination in the world; Riviera Maya region as the Best Honeymoon Destination in Latin America, and Puerto Vallarta as Best LGBTQ destination globally. 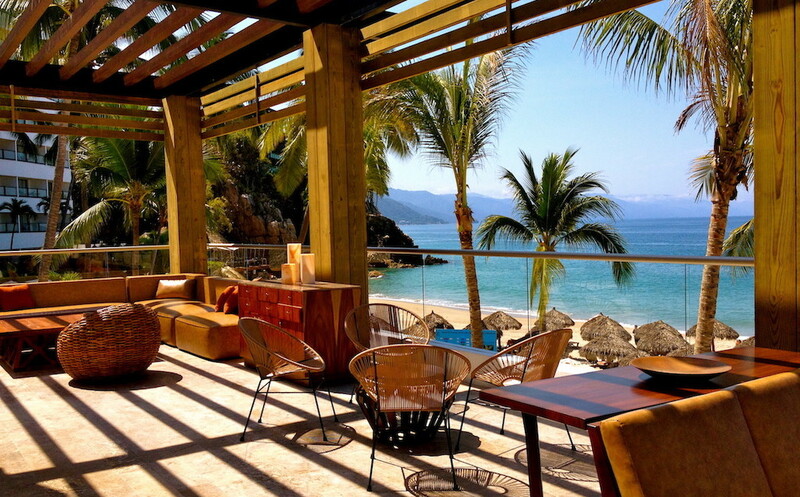 In Mexico, Los Cabos received top recognition for its culinary and luxury offerings. The Mexico Tourism Board’s recently announced 2017 tourism development strategy included a focus on developing expanded products and personalized marketing campaigns focusing on areas such as luxury, weddings and romance, diving, biodiversity and nature, culture, gastronomy, high-profile events, sports and adventure, as well as programs for audience segments such as millennials, LGBTQ and retirees. In each of these areas, partnerships with key destinations as well as global travel operators will bring an ever-expanded portfolio of options to travelers of all types. These industry partnerships are critical to Mexico’s goal to appeal to a broader audience in new markets, globally. This will help in achieving the new ambitious goal of reaching 50 million international visitors by 2021. For more information about Mexico, please visit www.visitmexico.com.